We knew this day was coming, and now it’s finally here. 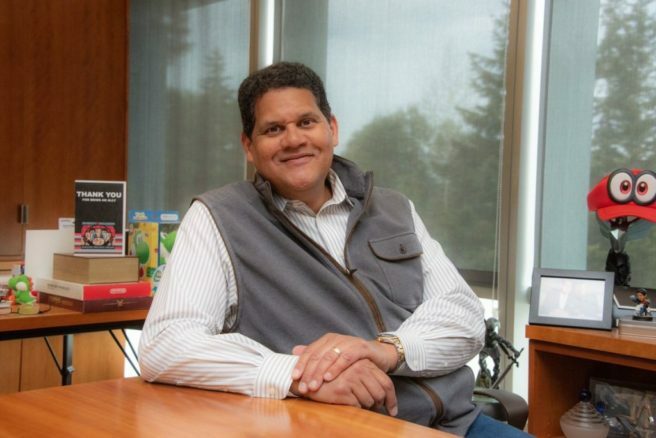 Reggie Fils-Aime, who spent more than 15 years at Nintendo of America and has been the company’s president for well over a decade, has retired. Today was his last day at Nintendo. Doug Bowser is stepping into the role of president for Nintendo of America, as previously announced. Bowser previously acted as senior vice president of sales and marketing. Reggie will definitely be missed, but he was able to depart on his own terms and he is leaving Nintendo in a good place. Now he’s earned a much-deserved break and intends to spend more time with his wife, family and friends.